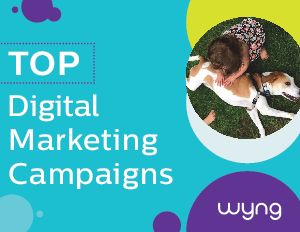 Looking for inspiration for your social,digital, and mobile campaigns? See actual campaigns from brands like Tostitos, DermaBlend, TurboTx, The Toronto Raptors, and Honda. Read how they engaged consumers driving awareness, reach, sign-ups, and conversions. From user generated content to traditional sweepstakes, this comprehensive campaign ebook covers it all.